starstarstarstarstar" Fast and quick getting my parts to me "
Sorry for not getting back. If I ever need parts again I will use this company always fast and quick. Thanks for all you did. 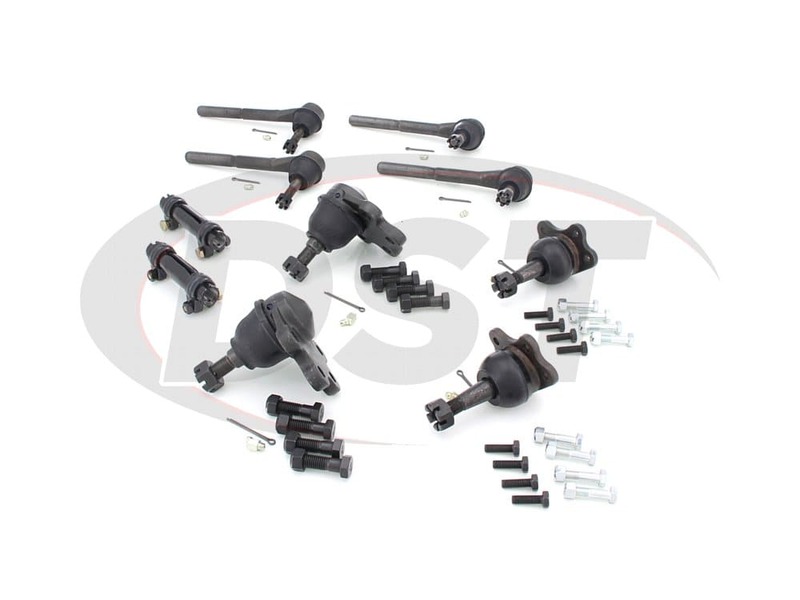 Will this kit fit Chevy K2500's with a 7200gvwr? Will the packagedeal132 fit my 6 inch lift? No, the packagedeal132 will not work with a 6 inch lift. 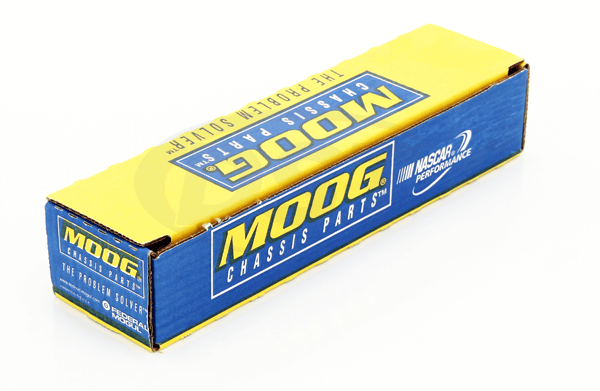 Will this part moog-packagedeal132 fit my 1993 4x4 with a 6inch Rancho suspension lift? No it will not. 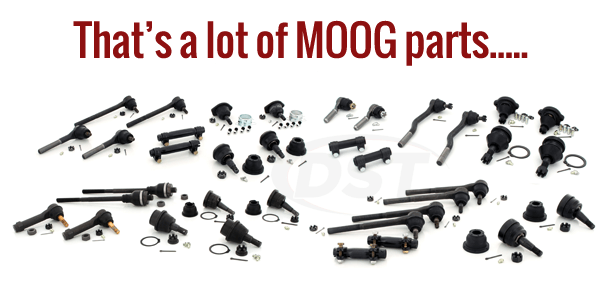 Moog parts are only fitted for OEM standard height vehicles. 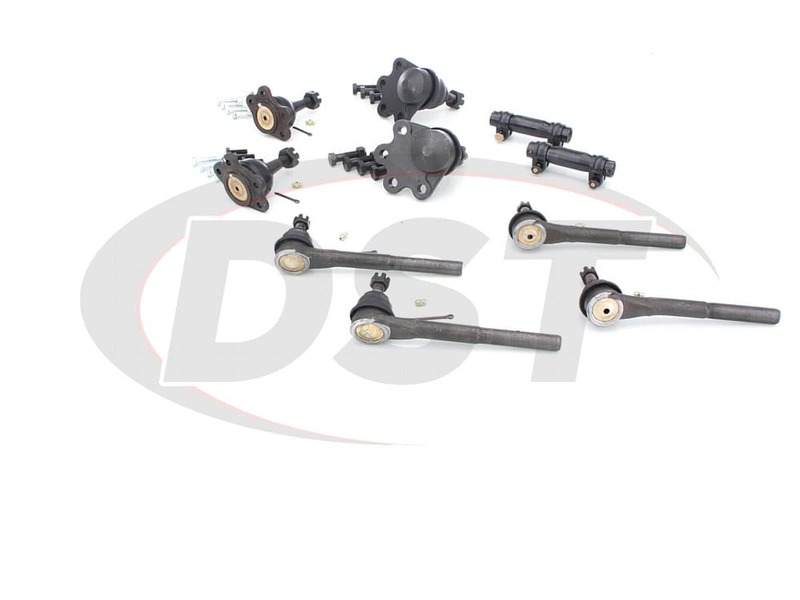 If you add a lift on your vehicle these parts will not work. 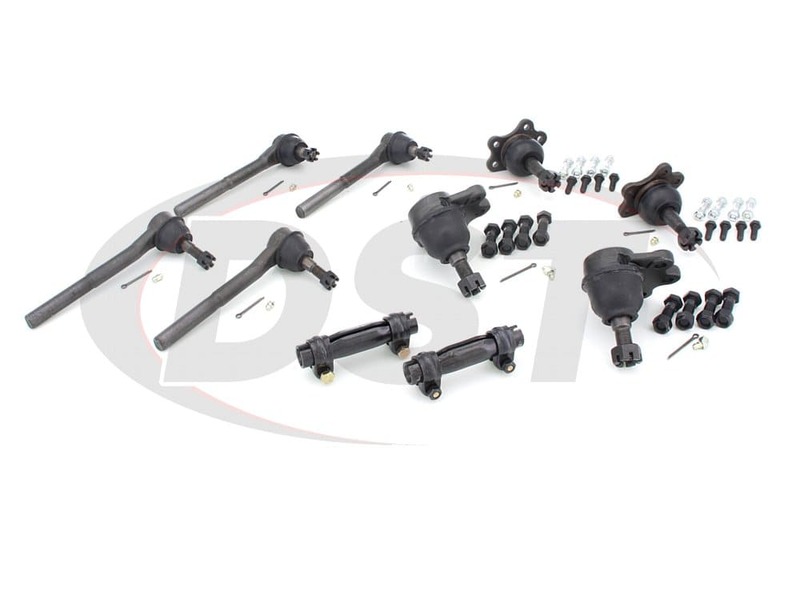 I have a 1993 chevy k1500 and wanted to replace the ball joints then I saw the rebuilt kit. 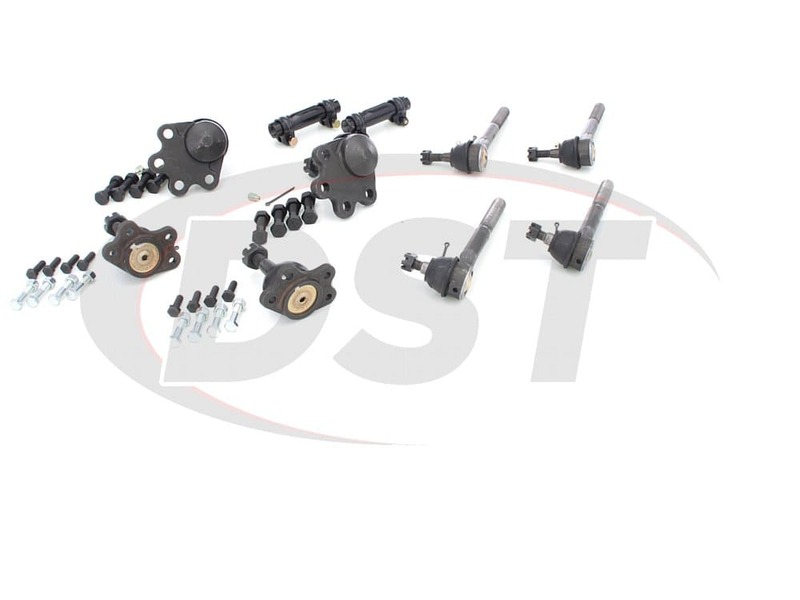 I want to get the kit but my truck has a 4"� lift on it and I am curious if all these parts would still fit? 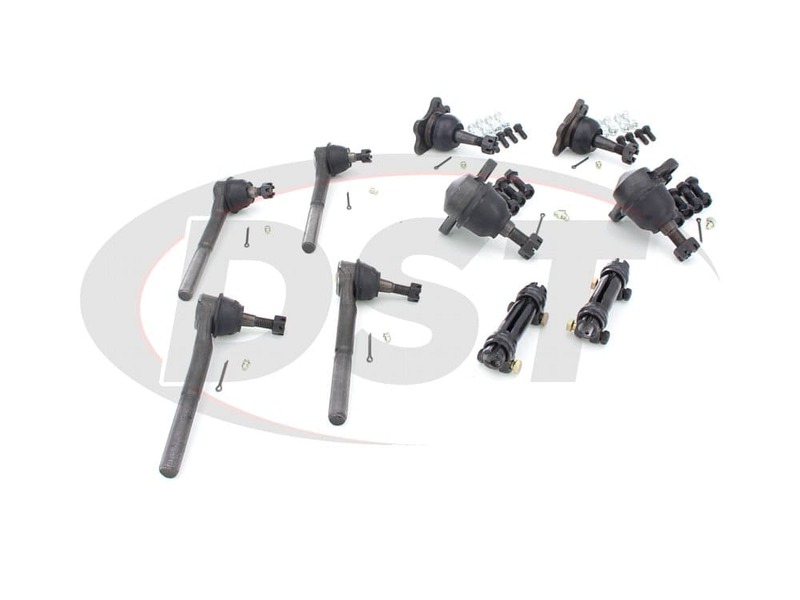 Moog Package Deal 132 will fit if you have the OEM steering linkage now. With lift kits over 2 inches cause added stress to the suspension and steering systems. The added stress depends on what kind of lift is used.